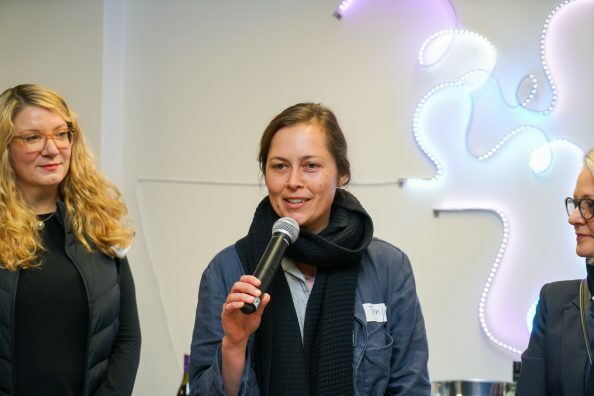 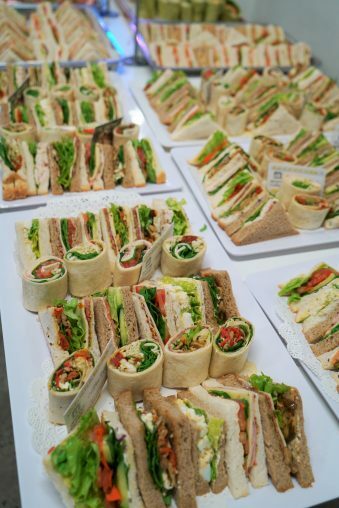 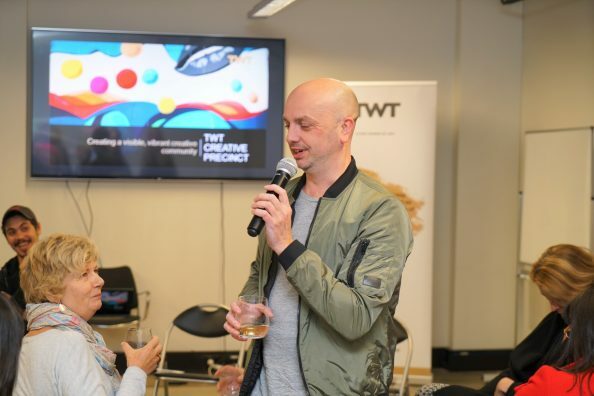 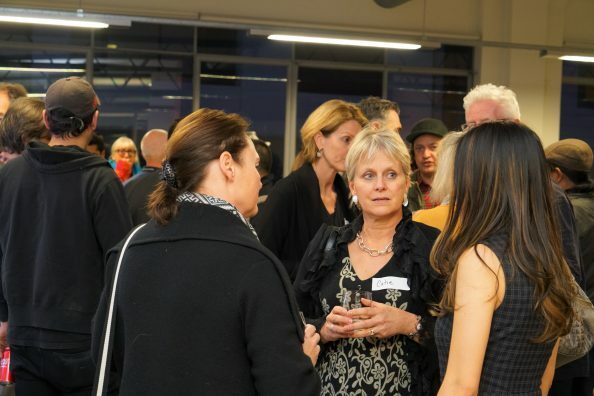 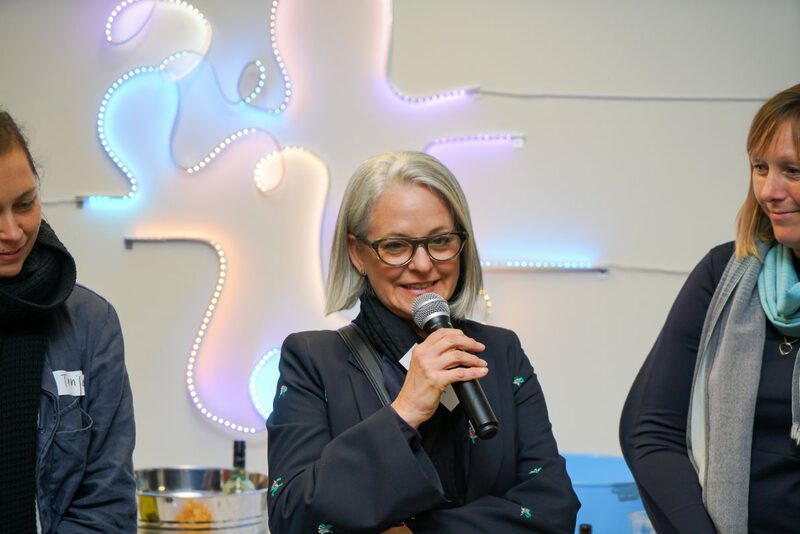 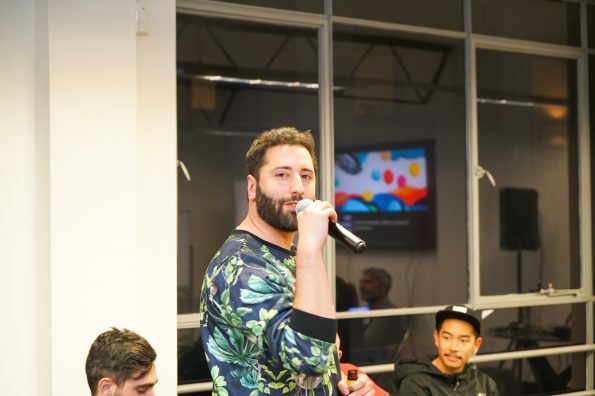 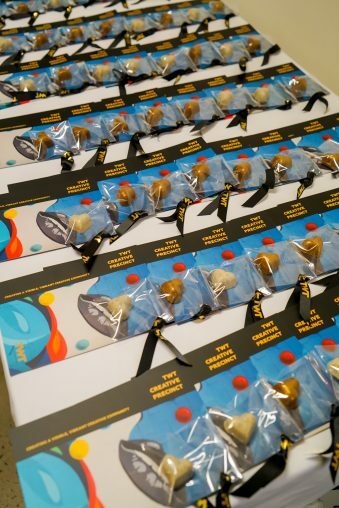 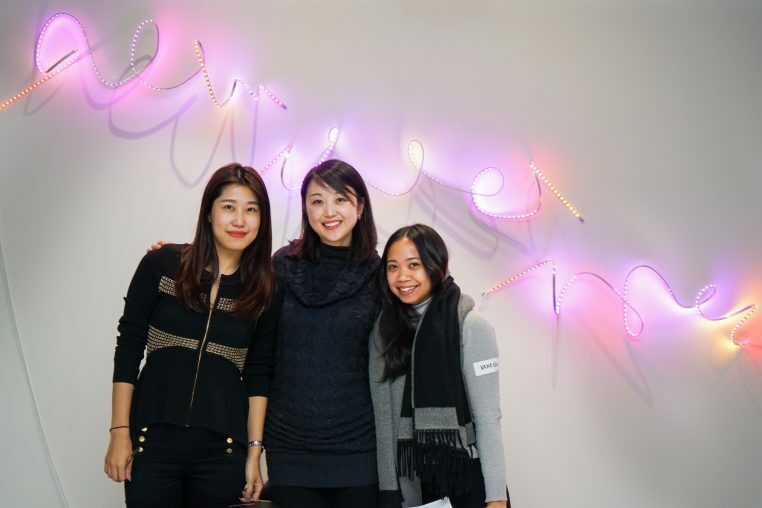 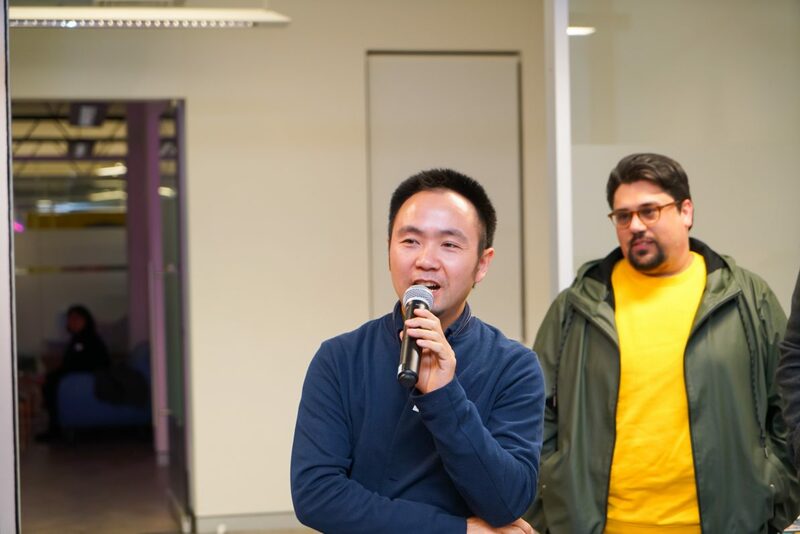 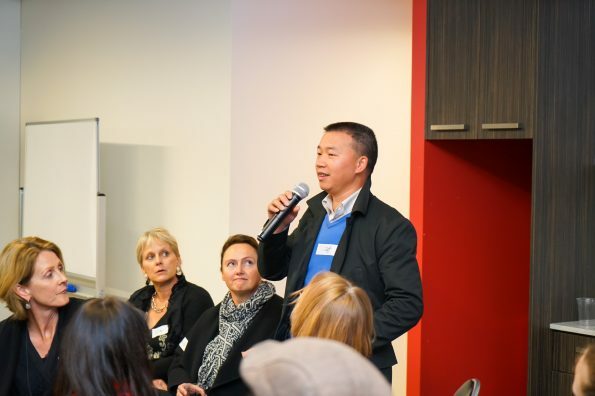 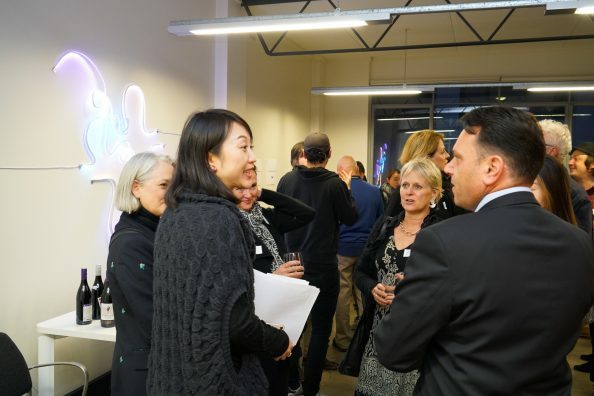 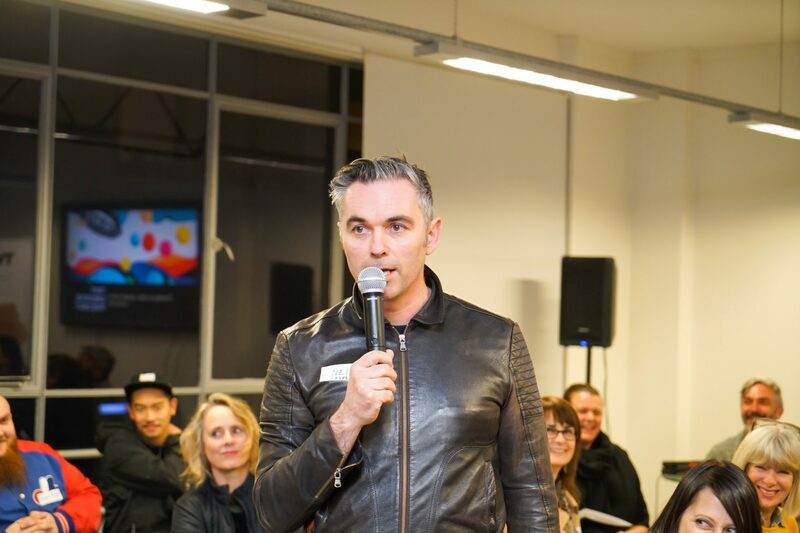 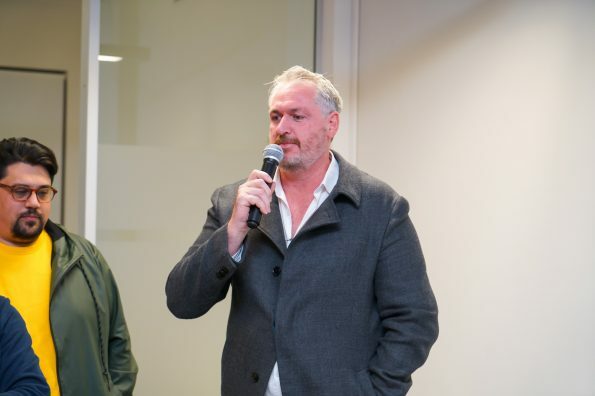 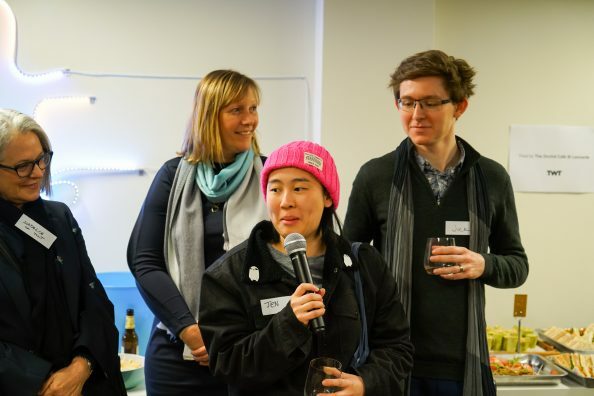 On Wednesday 29 August, TWT Creative Precinct, together with Brand X, hosted an artist community event in St Leonards. 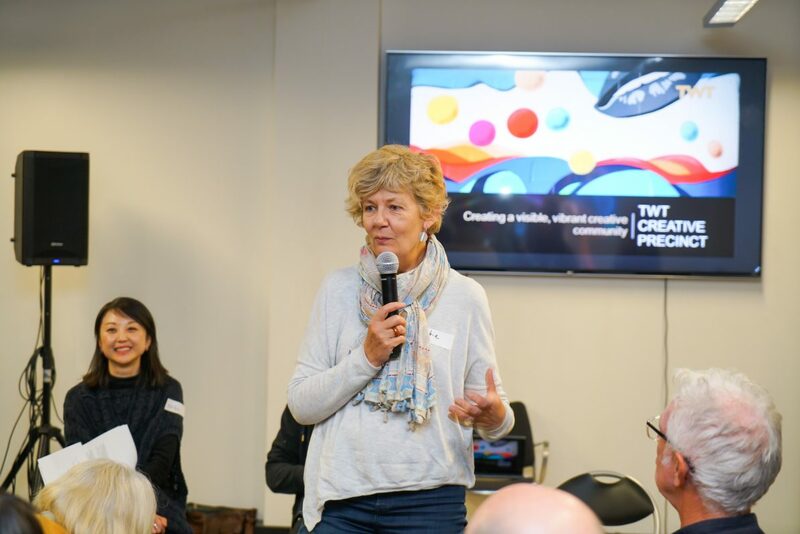 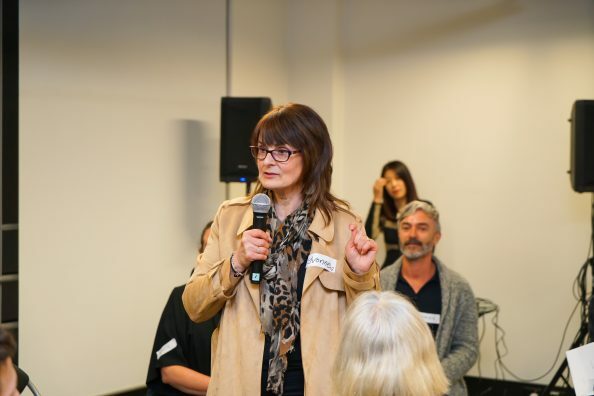 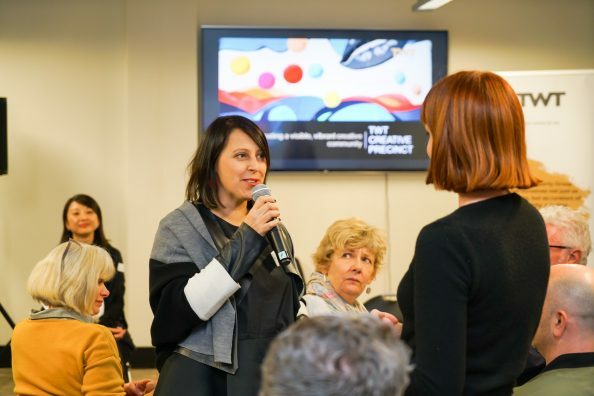 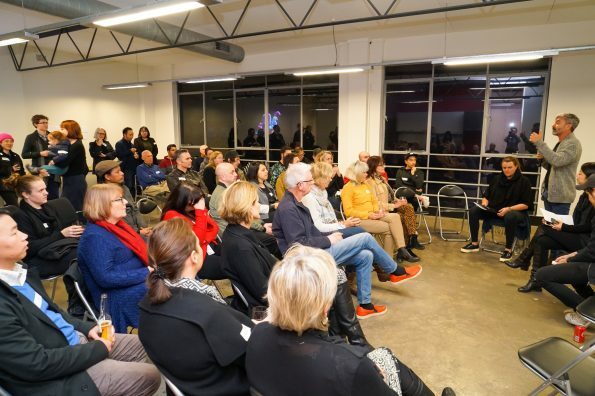 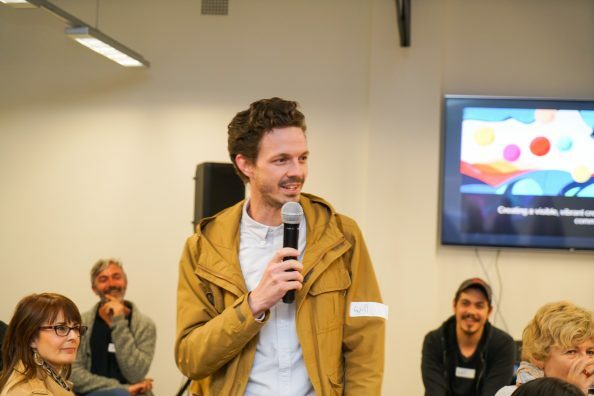 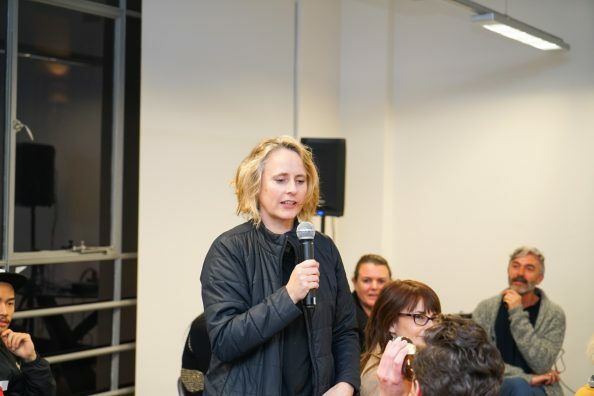 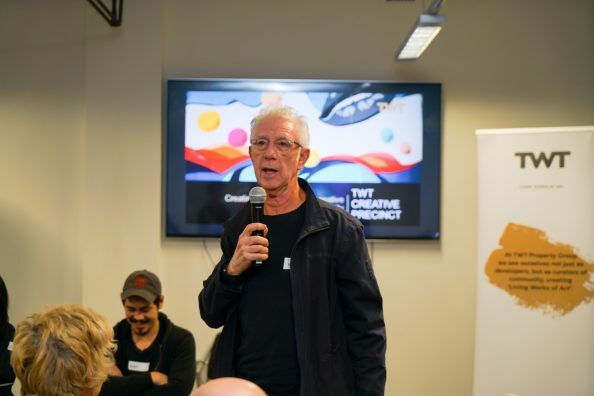 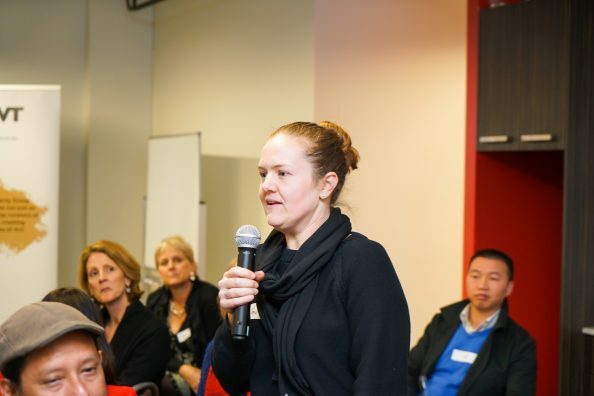 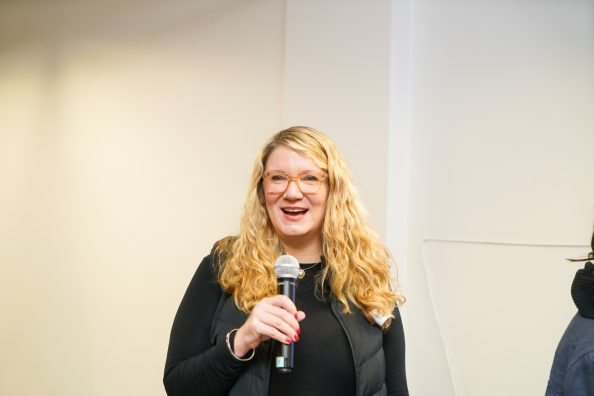 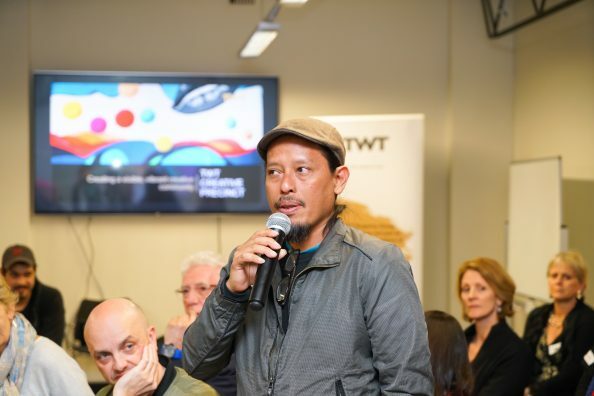 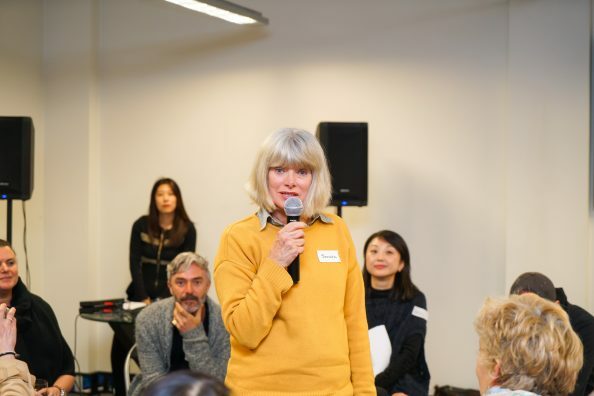 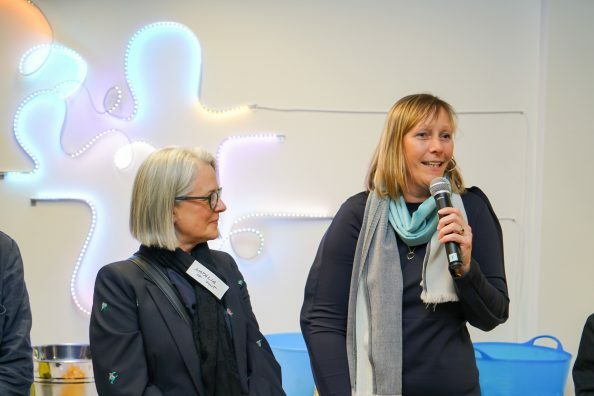 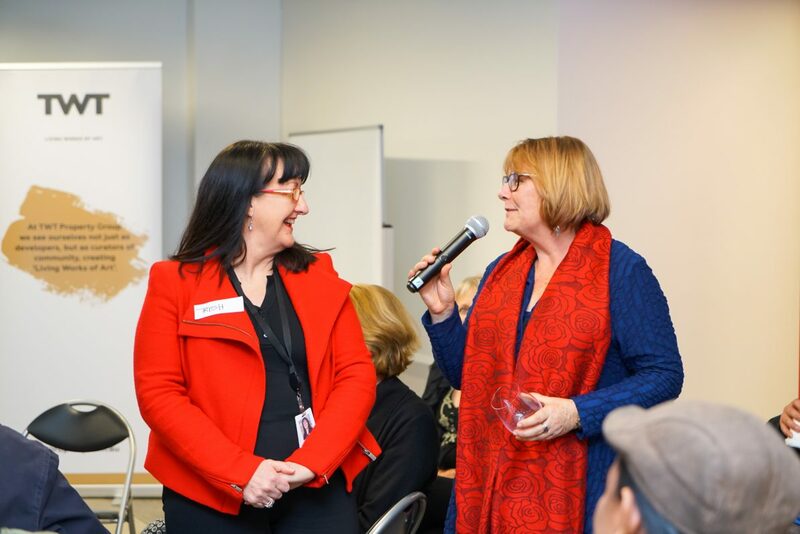 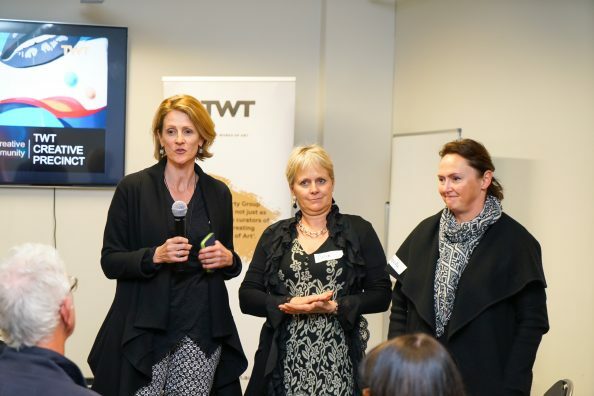 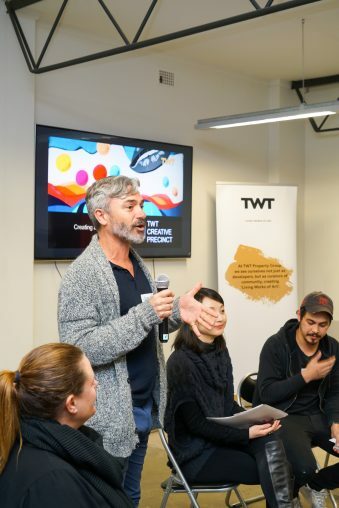 Over 50 artists, curators and creative businesses from the TWT Creative Precinct came together for lively discussions, ideas and information sharing. 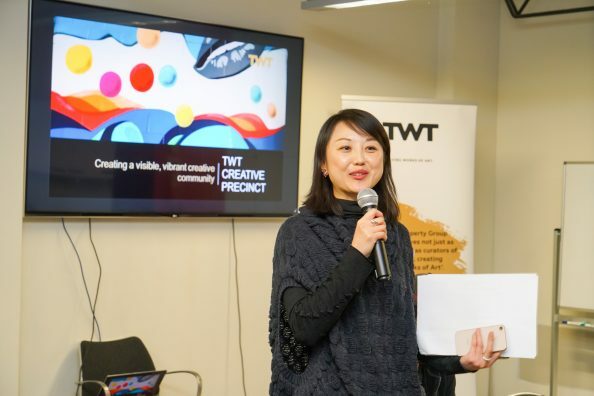 Over the past 4 years, TWT Creative Precinct has grown significantly to house artists and creative businesses from the visual, performing, music and film disciplines. 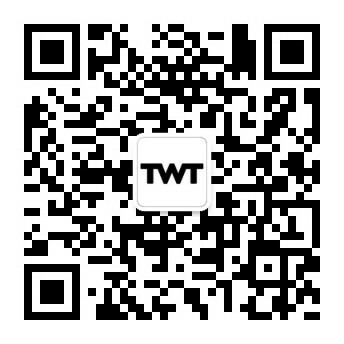 At TWT we see ourselves not just as developers. 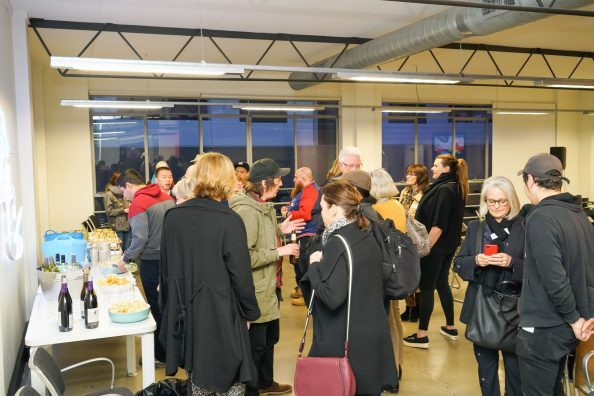 We play an active role in the arts community encouraging artists, performers and creative businesses to flourish. 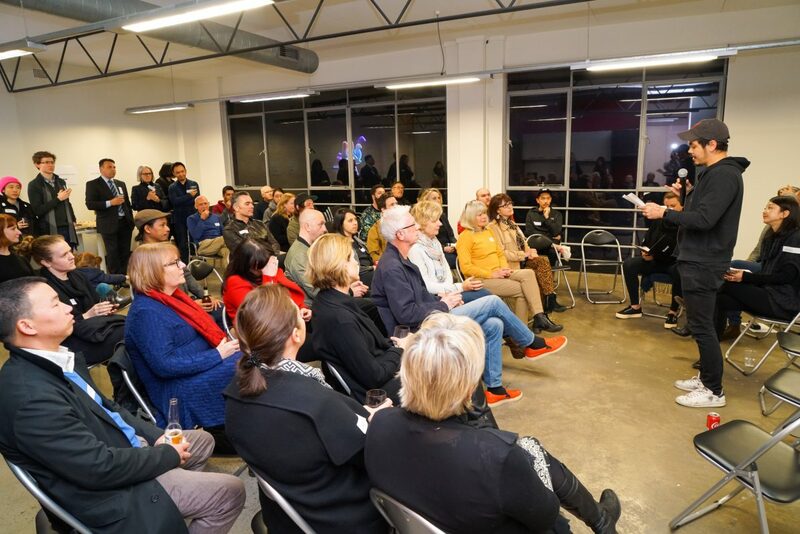 Click below to find out more information about artist studios, local creative businesses and artist’s upcoming exhibitions in TWT Creative Precinct.